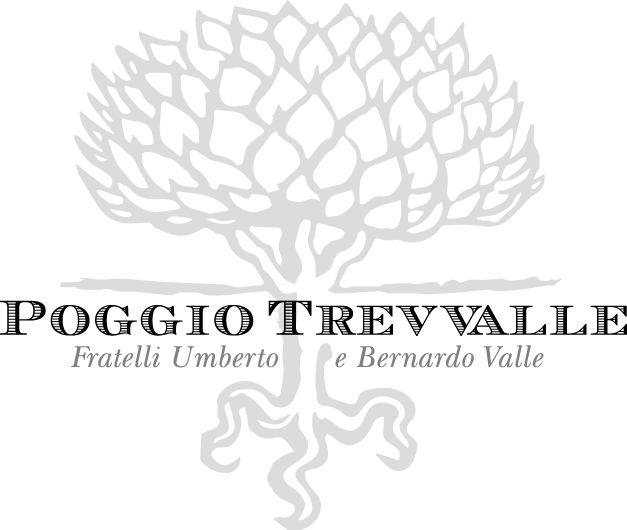 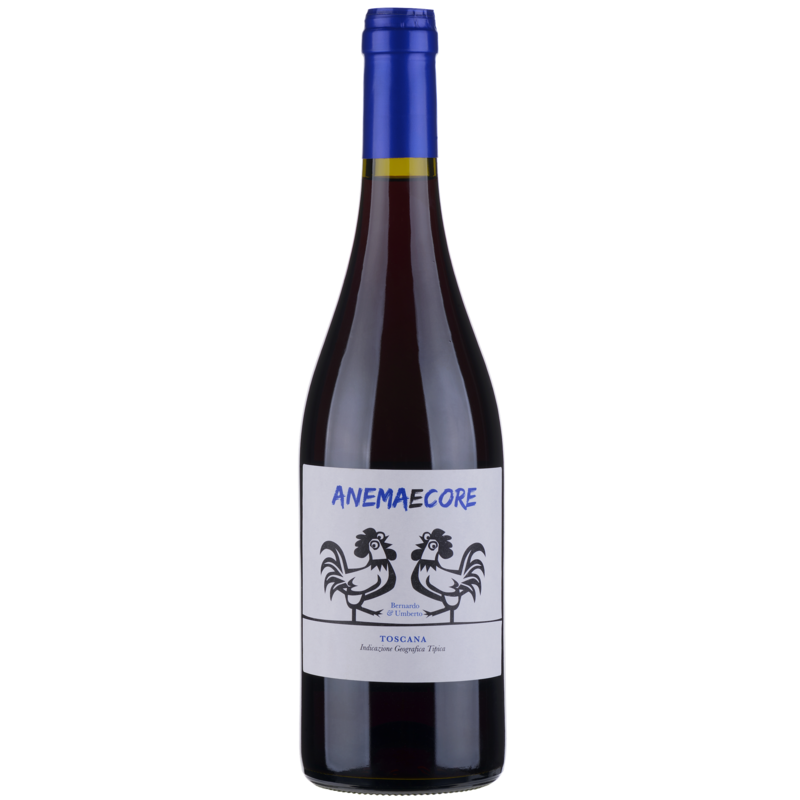 Our most traditional style wine, a blend of the first flow wine with the wine pressed from the grape skins at the end of alcoholic fermentation. 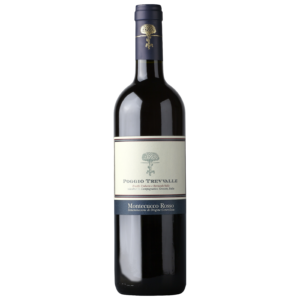 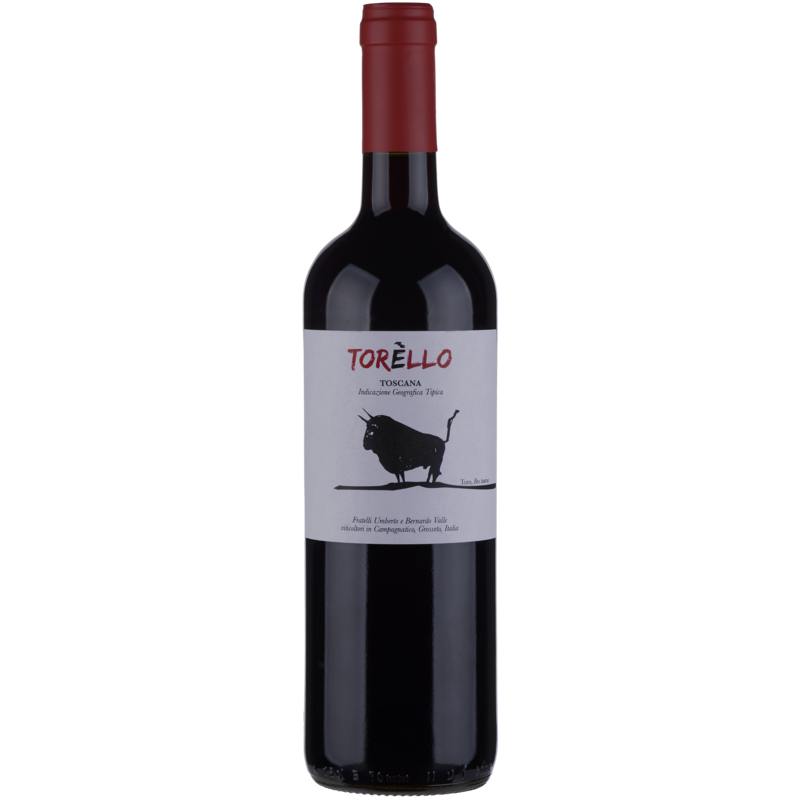 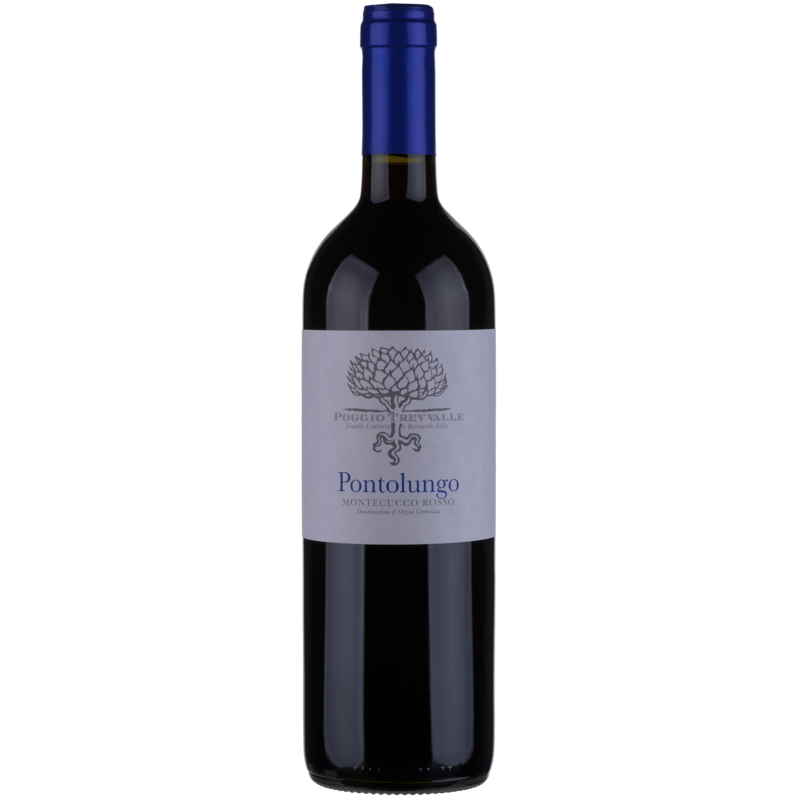 An easy-drinking wine with balanced, rich, smooth tannins and berry flavors coupled with attractive ripe, red berry aromas. 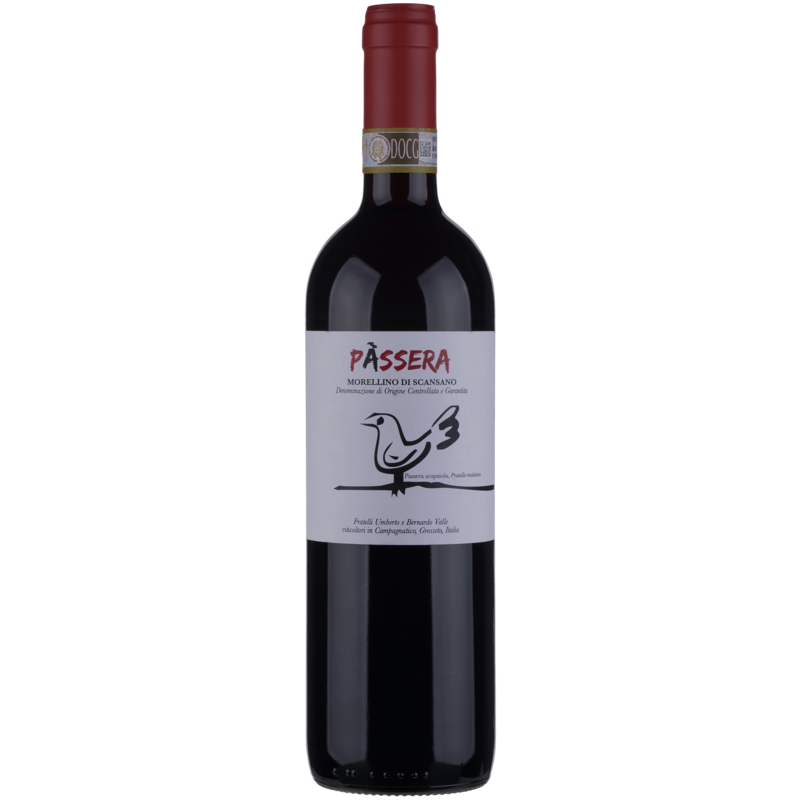 ‘Passera’ goes well with anything, from simple bread and cheese to more impressive game dishes!